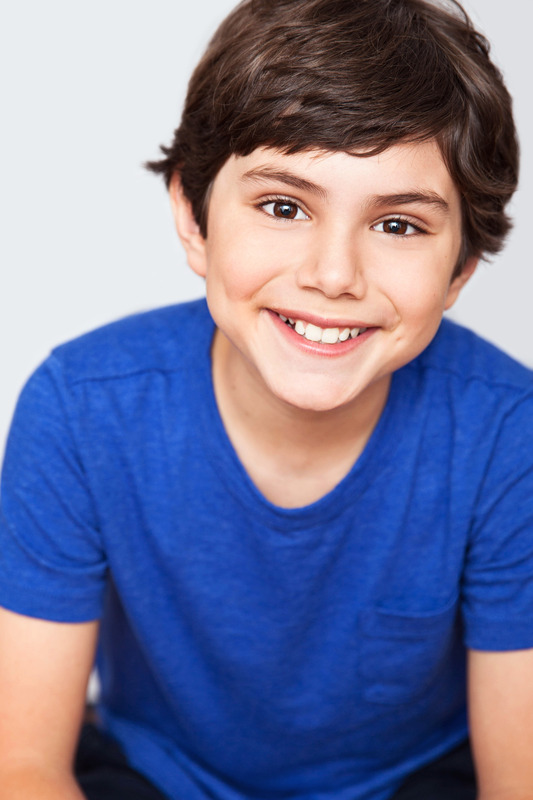 ​Ben Krieger is an almost 15 year-old singer/songwriter and actor from Palm Beach Gardens, Florida. 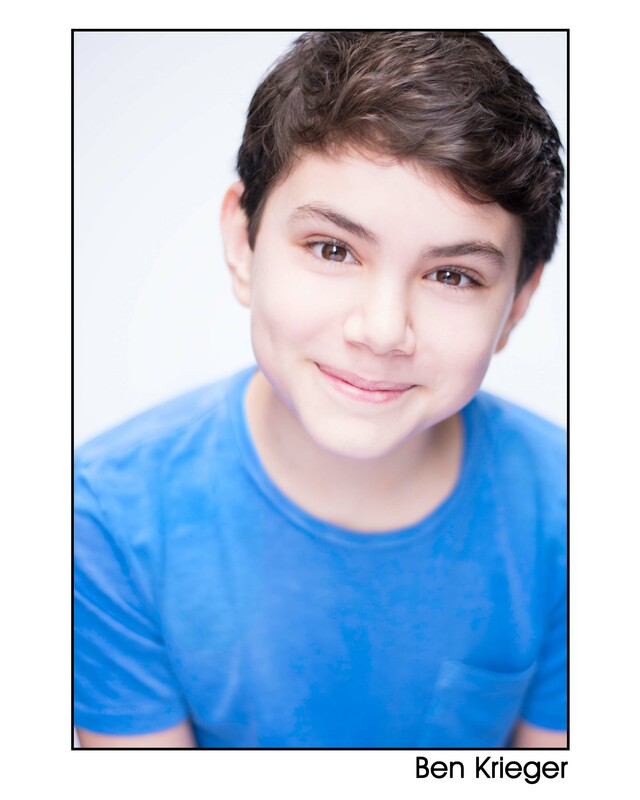 He spent three years working in professional musical theater in productions such as LES MISERABLES, FIDDLER ON THE ROOF as well as the Broadway tours of PIPPIN THE MUSICAL, SOUND OF MUSIC and FINDING NEVERLAND. 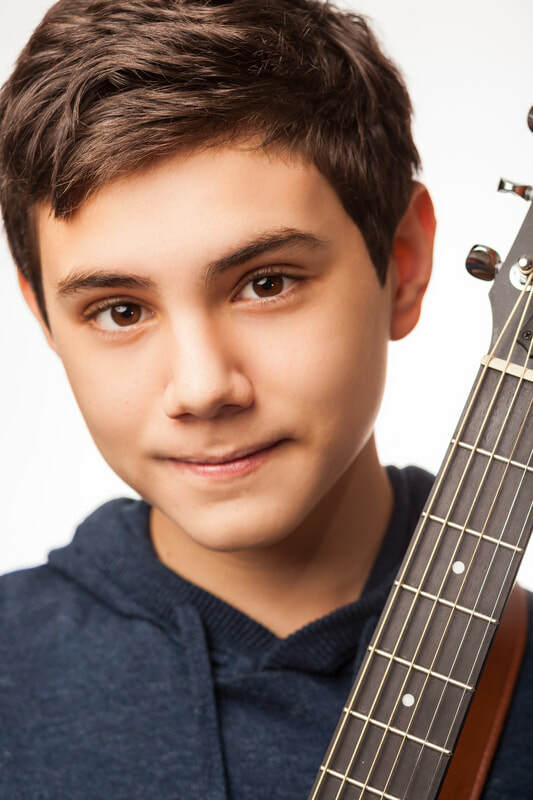 Ben is taking a break from musical theater to enjoy high school and to kick-off his singer/songwriter career. He plays at local open mic nights and enjoys gigs at parties, local eateries, happy hours and more.